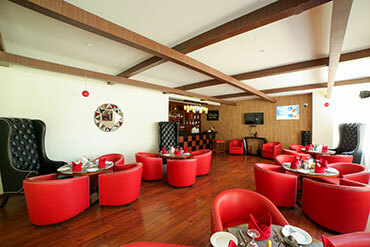 Book Online Hotel in Mcleodganj, Dharamshala, Get Instant Confirmation !! Visit the most exclusive amenity Indraprastha Resort and Spa Dharamshala, hotel in Dharamshala enclosed by bright green forests Indraprastha is graceful, modern and seamless for cold winter vacations or peaceful summer time escape. By standing on the gallery of your room you will certainly feel spellbound in beholding ranges of mountain and thick forests or take a dunk in the open air pool taken after by an aromatic spa treatment and a reviving sauna and venture outside on the porch to find nature's beauty while tasting drinks. 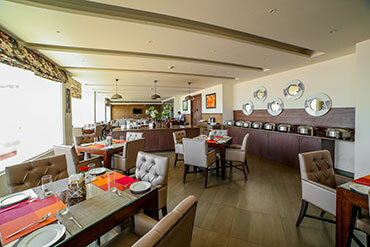 Enjoy delicious recipes at the multi food restaurant and make your night unforgettable. The center point of the Hotel is the parlor region with agreeable couches making it an ideal place to loosen up and unwind and the highlight is Cat's Eye the circle in the event that you are in the mind-set to dance the night away. For those looking who are looking for peace and joyful time then this hotel is flawless, takes in the broad vistas by day and lighting by night or finds the mountains by walking while at the same time taking in the immaculate mountain air and getting a charge out of the flickering daylight. Dharamshala is situated in the Northern Indian state of Himachal Pradesh. Dharamshala is one of the major places to visit in Himachal Pradesh region. Dharamshala is the second capital of Himachal Pradesh in winter season. The old name of Dharamshala is Bhagsu, and its height is between 1,250 meters (4,400 feet) and 2,000 meters (6,460 feet). Every year countless tourists group came here and enjoys the pleasant atmosphere of Dharamshala. It is located above on the range of Dhauladhar Mountain and below to the Kangra Valley to height of 17000 feet i.e. 5200 meters. This mountain is surrounded by three towns and this valley leads to south. It is known for its natural beauty, where high trees of pine, tea plantations and timber growing trees appear standing here with height, peace and purity. From the year 1960, since the Dalai Lama made its temporary headquarters here, the international fame of Dharamshala has increased in the form of a small Lhasa of India. 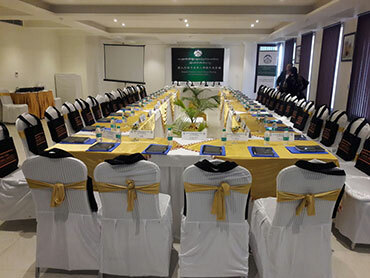 Hotel Indraprastha Resort and Spa Dharamshala is a most popular 4 Star Luxury Hotel in Dharamshala, Deluxe Hotel in Dharamshala, Best Resort in Dharamshala near Mcleodganj, Himachal Pradesh (India). 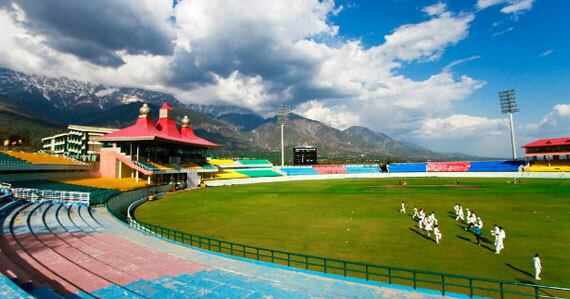 Dharamshala has become one of the most favored destinations for tourists of all over the world. 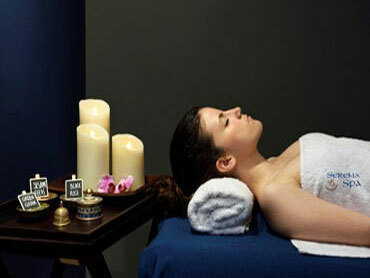 There you will have the world class royal and luxurious hotel in Dharamshala which is known as Indraprastha Spa and Resorts, this hotel is located in upper part of Dharamshala. In our hotel tourist will get the accomplished accommodation facilities like swimming pool, parking area, lounge/bar, café, game parlour, spa, diverse cuisine restaurant, conference hall, deluxe rooms, super deluxe rooms, family suite, presidential suite etc. The pleasant greenery visuals with the delightful sight of Dhauladhar ranges from the balcony of your room make you fascinated. Overall we are providing sumptuous stay in our hotel that’s the reason why Indraprastha Spa Resort is called the Best hotel in Dharamshala. Hotel Indraprastha Resort and Spa Dharamshala is definitely the most luxurious hotels in Mcleodganj, Dharamshala where everyone can enjoy a lot, the multi cuisines restaurants and deluxe rooms facility are magnificent; I am looking forward to come here again. 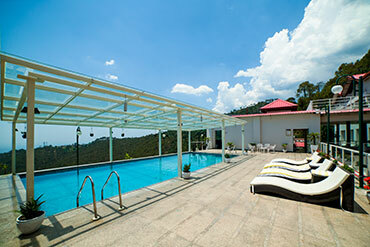 Dharamshala is always a favored place of mine like any other tourist and it is a great place to visit where you can remove all your stress, Indraprastha Resort is the most famous and reputed hotel in Dharamshala. If you want a real peace of mind you should visit here once in lifetime. The staff and crew management of Indraprastha Resort and spa in Dharamshala are very caring and thus provide great hospitality. The pleasant weather in Dharamshala and great hospitality in the resort has made my vacation memorable. I pay lots of thanks for the great support and help from the staff of Indraprastha Resort in Dharamshala; it is definitely an awesome place to stay in Dharamshala. 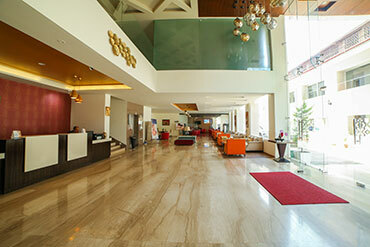 The hygienic hotel rooms, delicious dishes, swimming pool many other facilities are matchless. I would recommend it everyone who wants to visit Dharamshala. My trip to Dharamshala was fantastic and it had become more interesting when I stayed in Hotel Indraprastha Resort and Spa Dharamshala, this hotel is located in middle of the Himachal Pradesh where you can enjoy the view of Dhauladhar ranges and , Kangra valley, it was such a wonderful trip.